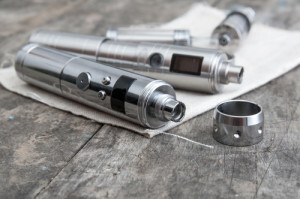 Many electronic cigarette manufacturers created the cartomizer in order to store and heat the eliquid all at once. The cartomizer is a combination cartridge and atomizer, this component heats and stores the eliquid. Cartomizers can be used on their own or in conjunction with a tank that allows more e-liquid capacity. A lot of vape users choose this option because it allows the eLiquid to be heated more evenly. One thing to know is these devices do require the same amount of cleaning and care as a regular cartridge. There are many options out there to purchase cartomizers. 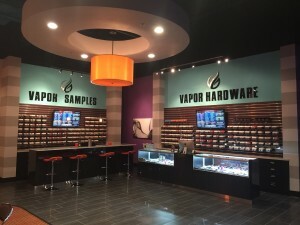 You can find a lot of deals on http://viralvapingnews.com/. Tanks are a great option for people who are vaping. 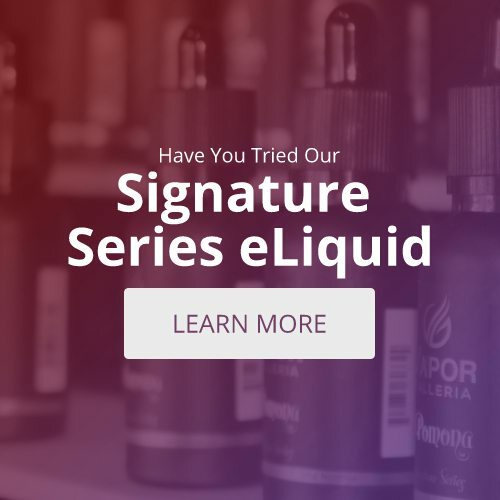 Tanks are a great way to store eliquid and they are more common in vaporizers than in the more traditional looking eCigarettes. Tanks are generally higher in capacity so they are able to store more liquid. Many versions are clear, which allows the user to monitor the amount of juice they have left to vape. You can find some great tanks on our store website or visit our local Vape Shop in Houston.